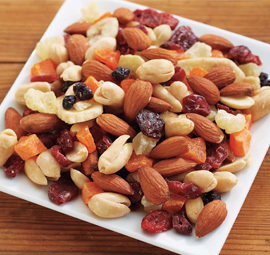 Like no deluxe nut mix you've ever experienced! 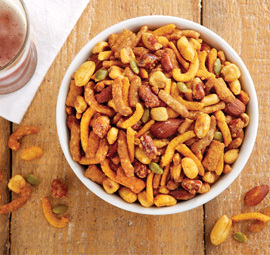 We created the ultimate blend of gourmet nuts by mixing a combination of jumbo cashews, Almonds, Pecans, blanched filberts, natural Brazils, pistachios and sweet macadamias; all roasted to delicious perfection. Give this superior blend as a gift or keep on hand for snacking or sharing with guests. 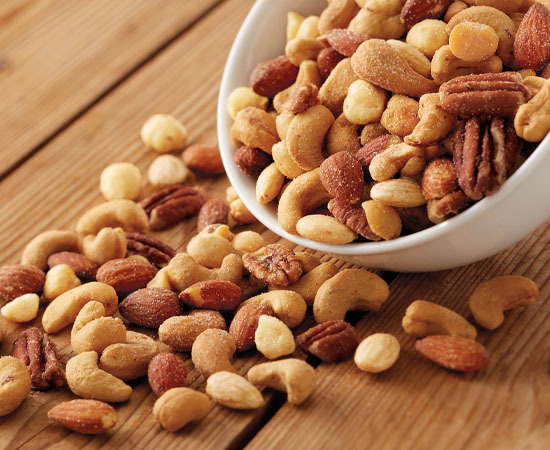 Ingredients: Cashews, Almonds, Brazil Nuts, Pistachios, Macadamia Nuts, Pecans, Vegetable Oil (Peanut, Cottonseed, Soybean, and/or Sunflower Seed), Filberts, Salt. 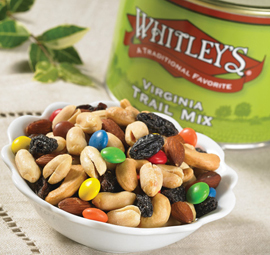 The combination of nuts is outstanding and while they can be a little too salty this mix has become my favorite. Yes, they are a little pricey compared to regular grocery store mixes, but so much more worth it in taste and selection of nuts. Owner Response: Thank you for the kind words. Glad you are enjoying the product! 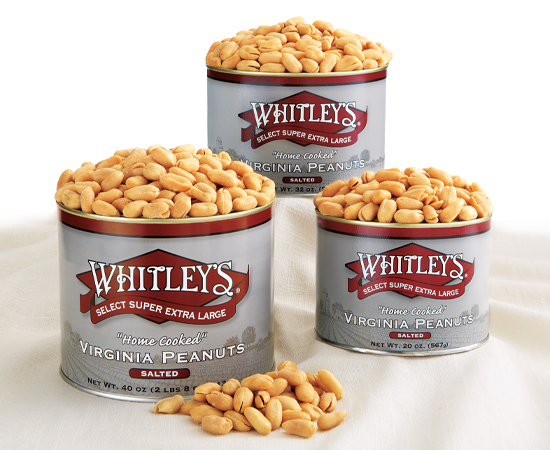 Whitley's Deluxe Nut Mix is the best I have ever had. Their fresh roasted nuts are so tasty,large in size and offers a nice variety with plenty of cashews...my favorite.